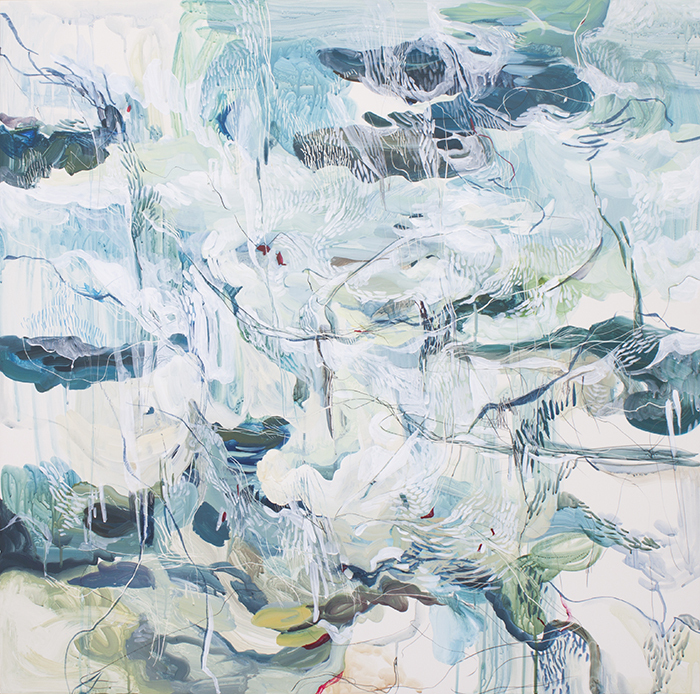 acrylic gouache, mixed media on clayboard, 36" x 35"
acrylic gouache, mixed media on clayboard, 36" x 72"
Masha Ryskin holds a BFA at Rhode Island School of Design and MFA at University of Michigan. 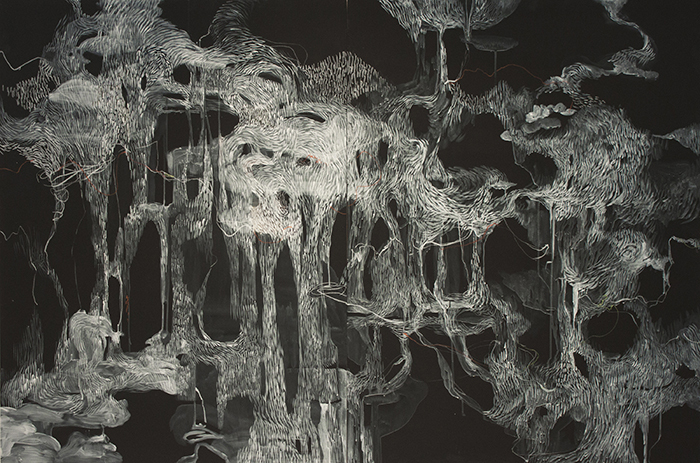 Ryskin has exhibited nationally and internationally and is recipient of numerous grants, including a Fulbright to Norway and Rhode Island Fellowship in Printmaking and Drawing. She teaches at Rhode Island School of Design. acrylic gouache on board, 48" x 72"